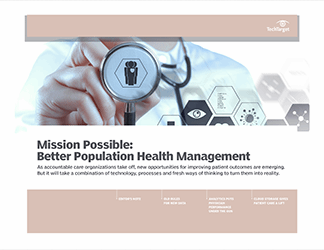 If any trend has the impact to really move healthcare IT forward, it's population health management. 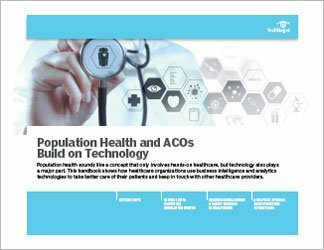 The emerging area brings to bear data aggregation, data governance and data analytics to improve the care of large groups―and possibly create cost savings for providers. 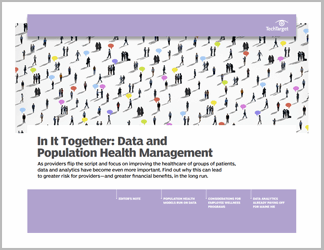 This three-part handbook looks at that vital relationship between data and population health management. 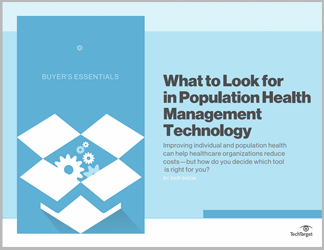 First, contributor Evan J. Albright answers these common questions: What is population health management? And, why are providers moving in this direction, even though it means assuming greater risk? Next, columnist Reda Chouffani offers five areas in which providers can help contribute to employee wellness. 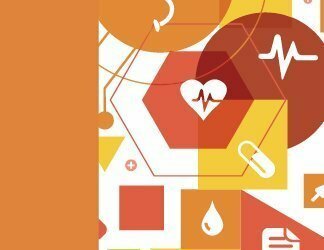 Finally, SearchHealthIT news writer Kristen Lee looks at Maine's health information exchange, and how a new data analytics layer has already brought a return on investment for the HIE.